Do you know you can change your domain name without losing search traffic? 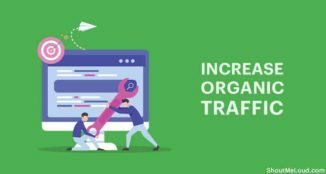 But once you have changed your web address, you need to do some post-site address change things to ensure you don’t lose organic traffic. If you don’t tell Google about this change of address, you might be putting your site’s organic ranking into danger. Let me help you with fixing this potentially big error. Let me first give you a background of why I had to change the URL of one of my popular niche blogs. If you are a regular reader of ShoutMeLoud, you might be aware of our niche WordPress blog. 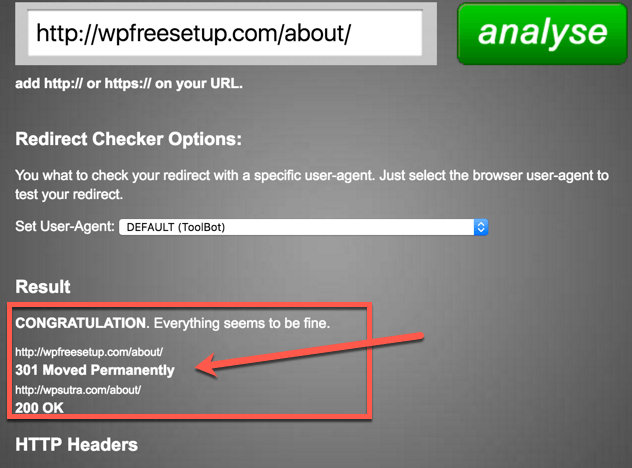 The name used to be WPFreesetup & lately, I realized the name of the blog could be better. When I started WPFreesetup back in 201o, my goal was different & a lot has changed in the past 6 years. This is when I decided to change the name from WPfreesetup to WPsutra. Now, changing an existing website URL is no joke. 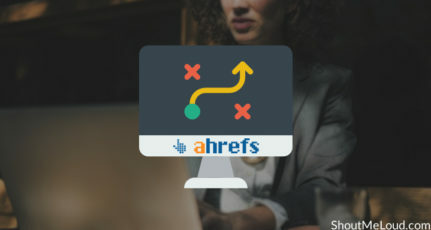 It takes a lot of precision to ensure you don’t lose search traffic and a lot needs to be done to move everything (other web properties) from the old domain to the new domain. Thanks to Kinsta hosting customer support, changing my domain name took only 5 minutes. 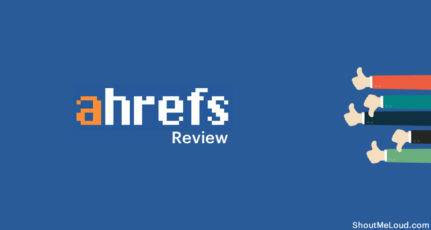 When you change URLs, one thing you need to take care of is 301 redirection. Every page from “Domain A” should now point to “Domain B”. You can verify the same using an online redirect checker. Here is one such redirect checker. I hope this clears up the basics. 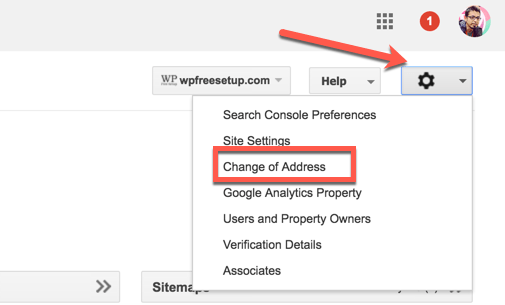 Now it’s time to look at the steps that you need to follow for placing a site address change request. 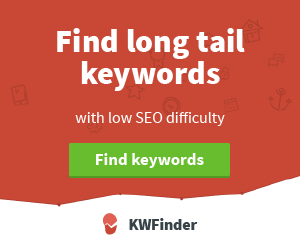 What happens after putting in a request for a site address change? Open the website which you want to move. Click on the “Gear” icon & select “Change of Address”. On the next page, pick your new site from the list. Confirm that the 301-redirects work properly (see above). Check that verification methods are still present. Once you have confirmed everything, click on “Submit”. 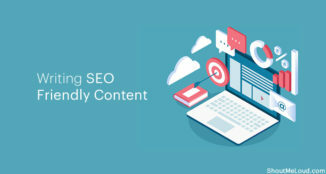 This request allows Google to index your new URL at the new address while minimizing impact to your current ranking in Google Search results. 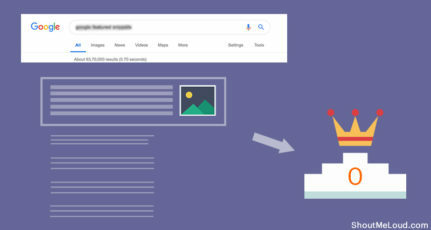 Additionally, all Google Search results for your site will now be redirected to the new domain automatically for 180 days. You must still update any resources on your site such as tags or headers that refer to the old domain. Doing this will ensure that traffic fluctuation due to this URL change will not be high. 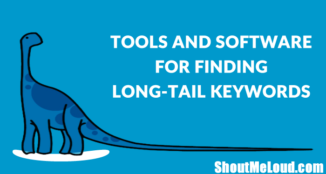 I hope this guide helps you to change your site address without losing search engine traffic. In an upcoming guide, I will be sharing other important things to do after changing your domain name. If you know any blogger friends who are about to change his/her domain address, do let him/her know about this guide. It may help them (& they may buy you a coffee someday). Great informative article. I was searching about this on the internet and this article really explained everything perfectly.